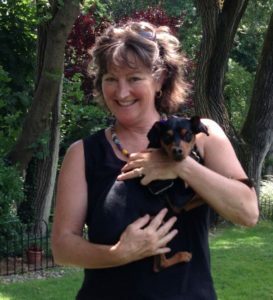 Robin has over 20 years of experience practicing massage therapy after completing her training at the Connecticut Center for Massage Therapy in 1993. She combines techniques from Swedish relaxation, myofascial release, reflexology, reiki, and craniosacral therapy to meet the needs of her clients. Robin has completed the Dr. Vodder’s School’s Spa Body Wellness (currently Clinical Wellness) course in the method of manual lymphatic drainage. She is excited to be one class away from obtaining her Neuromuscular Therapy training with Jim Cain at Sarasota School of Massage. After completing the first and second levels of the Thai Yoga Bodywork training with Ed Cardinal at Sol Integrative Wellness, Robin felt a need to deepen her yoga practice by pursuing her yoga teacher training with Kim Chandler at Innerlight Yoga and Meditation Center in Middletown, Rhode Island. Using all the knowledge, techniques, and spiritual connection gained from the incredible people she has encountered along her path to wellness, she strives to convey that healing through her bodywork. 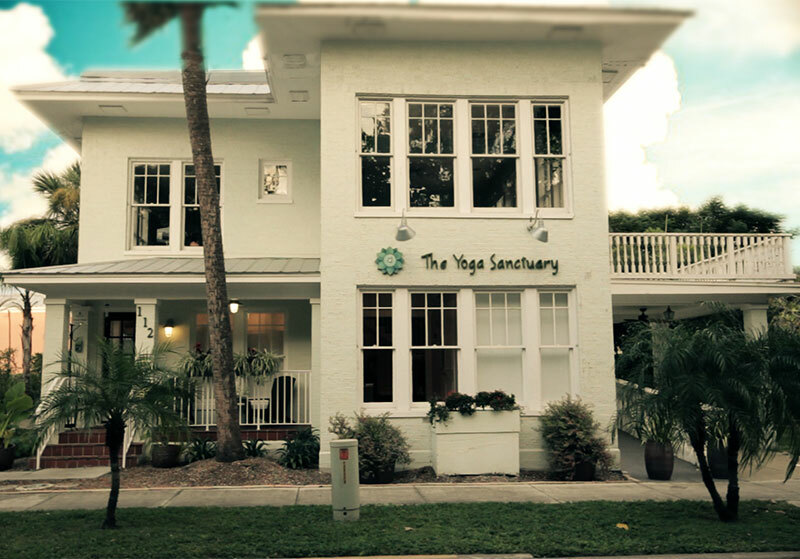 Robin feels blessed to join The Yoga Sanctuary team to provide healing, heart-centered massage for all interested clients. She would like to thank, with deep gratitude, all her teachers on this journey to healing, balance, and wellness.